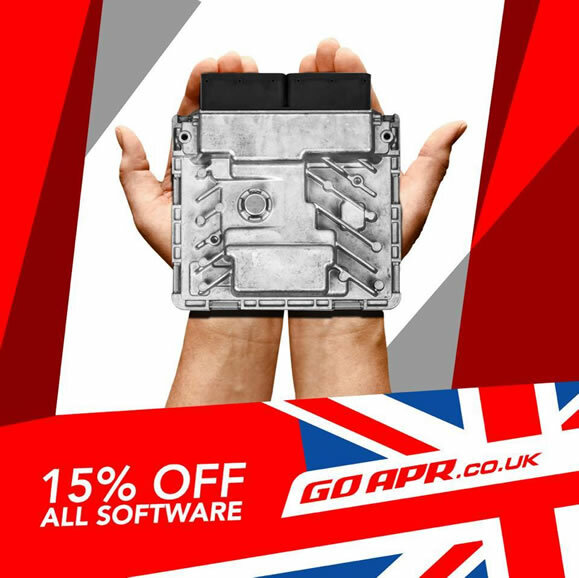 APR Software sale – 15% off all ECU and TCU upgrades! APR software sale. 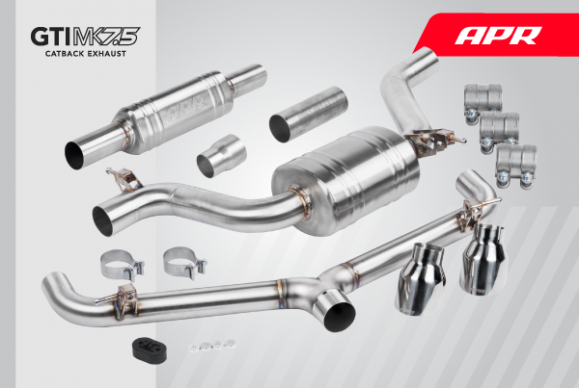 15% off all ECU and TCU upgrades until November 18th. 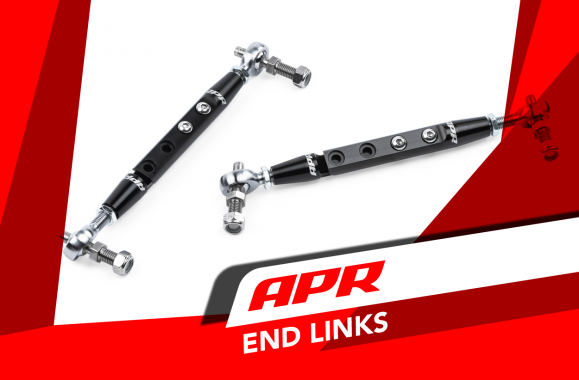 Find your local APR dealer and book in now! 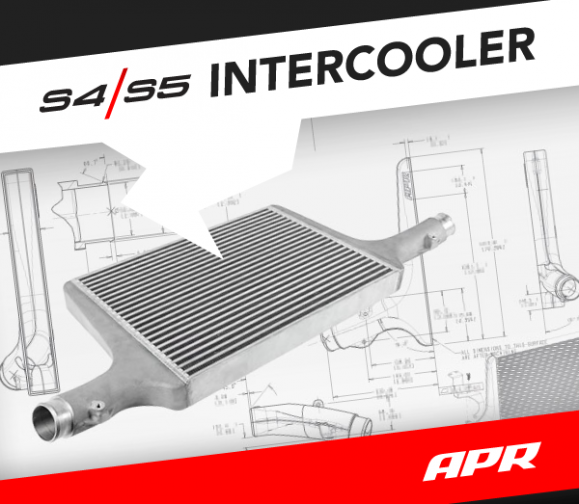 APR Intercooler System for the Audi B9 S4/S5 3.0T! 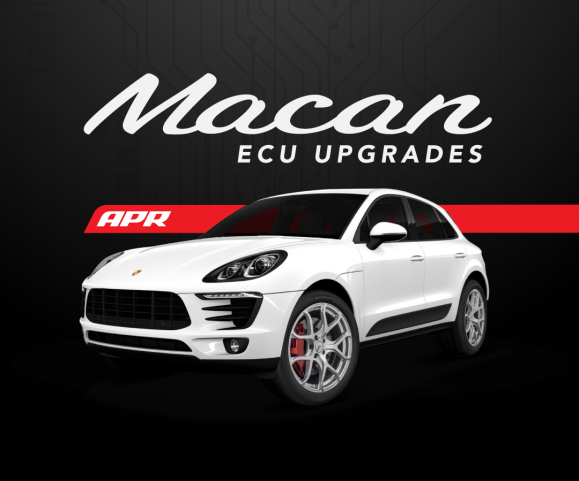 We are pleased to present our APR Stage 1 ECU Upgrade for the Macan 2.0T! 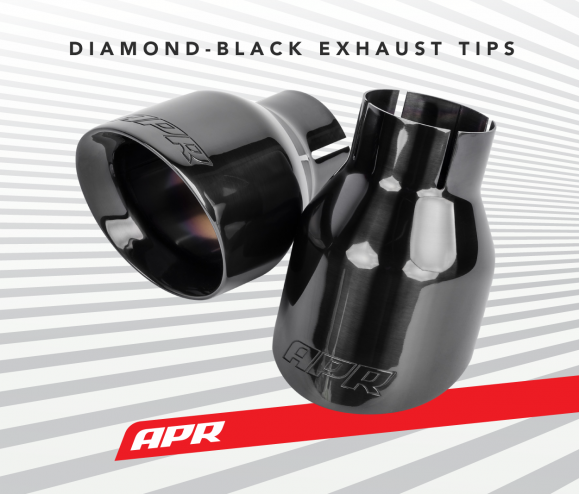 You are currently browsing the APR_UK_news blog archives for October, 2018.